To entice you further, here’s more about one of the stories, “Horse People” by Cary Holladay, from Ecotone fiction editor Ryan Kaune. You can find introductions to many of the other stories on the blog here. At AWP in Seattle, I had the distinct pleasure of not only attending the book release party for Astoria to Zion, but also hearing Cary Holladay read and talk about a selection from her short story, “Horse People,” which is included in this wonderful anthology. Long after the party, I was still unable to shake a few especially poignant remarks from Holladay’s speech—in particular, her mentioning that silence is part of every family story, and that we all have to do the work of interrogating the past. Of course, she was more eloquent than I’m able to render here on the page, but what she said really spoke to me. It hit home. We all come from somewhere, from some place that is ours and ours alone, no matter how many others share a similar geography. And just as that place often shapes who we are and who we will become, the complicated mixture of family and history does as well. 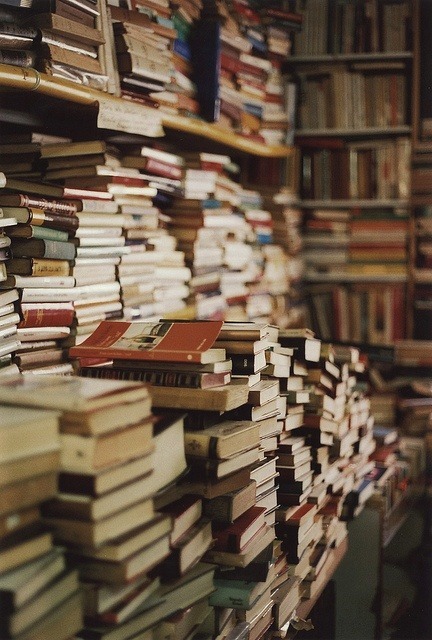 I come from a long line of talkers and tellers of tall tales, but I knew at a young age that I was not one of them. 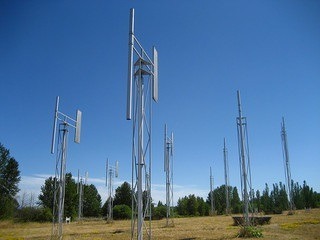 Instead, I’m a listener, an observer. And so is Barrett Fenton, the character whose progression we follow in “Horse People.” It isn’t until much later in his life that Barrett begins to mull over the events of his childhood and to question the truth of them, to try to understand the ways in which the silences surrounding those events, the facts left out or untold, shaped his understanding of place, of people, and of himself. “Horse People” begins with Barrett accompanying his father on a trip on horseback, to fetch a young man named Phillip so that he may reside with the Fenton family as their live-in cook. When Barrett and his father arrive at Phillip’s house, they’re confronted with the tragic situation of Phillip’s father, who lies on a heap of clothing in the corner, apparently dying from a poisonous spider bite. As the story progresses, we begin to pick up clues about larger issues taking shape within the family—for instance, Barrett’s mother’s affair with another man, and the quiet assumption on the part of the Fenton brothers that Phillip is gay. It is only in his later years, long after his wife has died and his children have grown and had families of their own, that Barrett finally chooses to ponder the mysterious events in his childhood and to finally reconcile his past—“feeling how impossible it was to tell the truth of an event, to know the truth of another person’s life.” He wonders about the mysterious silences that surround his mother and father, their relationship, his mother’s affair, and finally, Phillip. The story ends with Barrett looking deep within his past, within himself, realizing that he can’t remember a crucial part of the story of Phillip’s father. 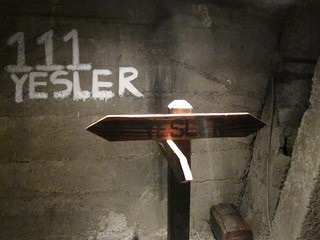 It is this missing piece, possibly more than any other gap in his memory, that causes him the most distress. “Horse People” is a leisurely, seemingly straightforward story about a particular boy and his family, but it asks more from us than a surface-level reading. It asks us to reconsider the truths that have shaped our collective understanding of culture, class, race, and sexuality. It asks us to stare down our past and wonder at the blank spaces in the narrative. In the final installment of our three-week video series, we talk to Ecotone contributor Cary Holladay about place, travel, and risks in her writing. 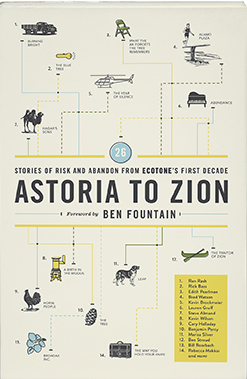 Read her beautiful story “Horse People” in Astoria to Zion: Twenty-Six Stories of Risk and Abandon from Ecotone’s First Decade. 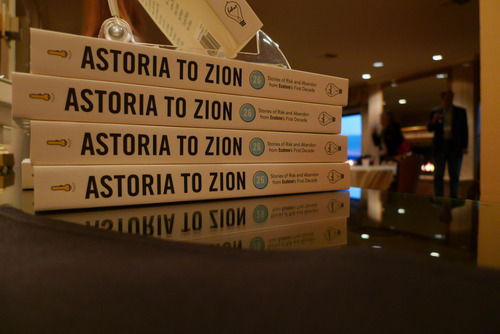 During the AWP conference in February, three Ecotone contributors—Cary Holladay, Rebecca Makkai, and Shawn Vestal—gathered to help celebrate the publication of Astoria to Zion and were kind enough to sit down with us afterwards and discuss their stories in the anthology and the importance of place in their writing. 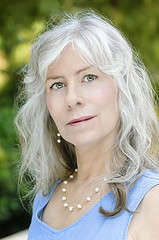 Today we kick off this series with Cary Holladay, who talks about place, travel, and risk in her writing. 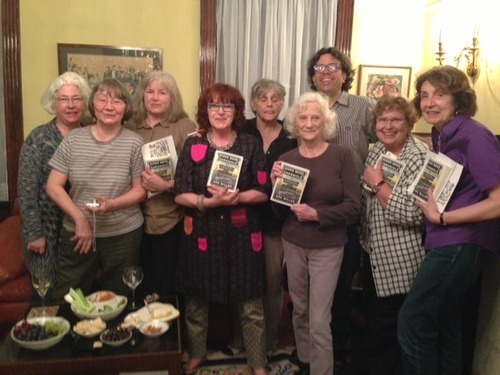 Her story “Horse People” appears in Astoria to Zion: Twenty-Six Stories of Risk and Abandon from Ecotone’s First Decade, published by Lookout Books (2014).